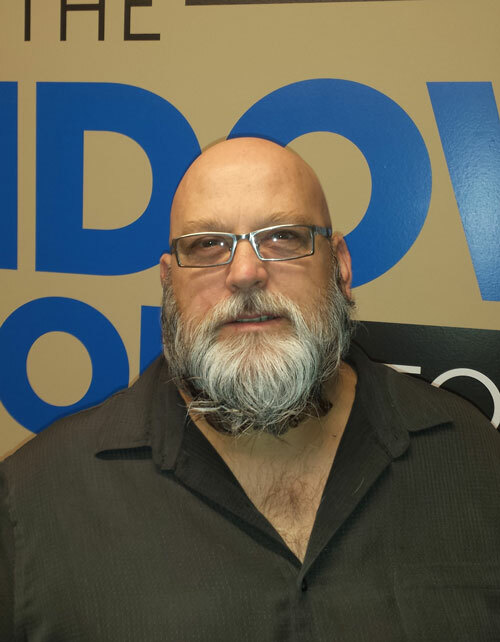 A lifelong Nebraskan, Jim is a veteran with over 25 years of hands-on expertise in the window and door business. 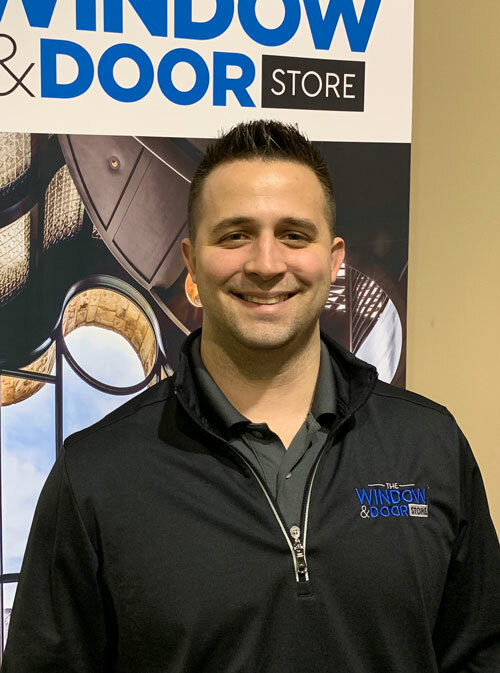 He has experience at the retail lumberyard level and wholesale/ distribution level traveling as a territory manager and managing The Window & Door Store. Jim has served on many local and national committees over the years but prides himself on the local relationships he has built in Omaha and Lincoln with other business owners and a great customer base. Jim is married with 4 children that keep him busy outside of the office. He is very active in his church and enjoys supporting his kids in their activities. 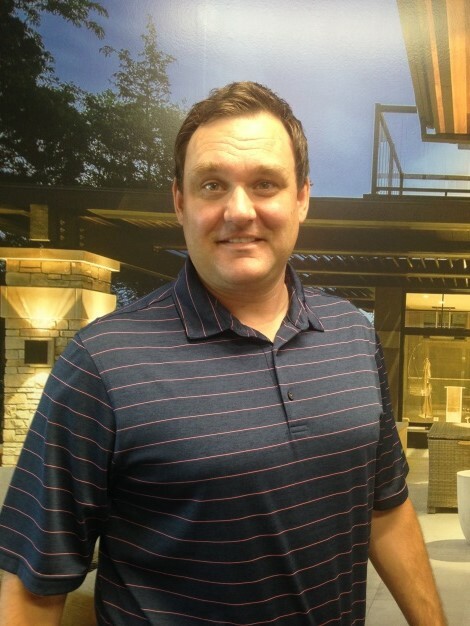 An Omaha native, Steve is a seasoned veteran with over 20 years of experience in the construction industry. 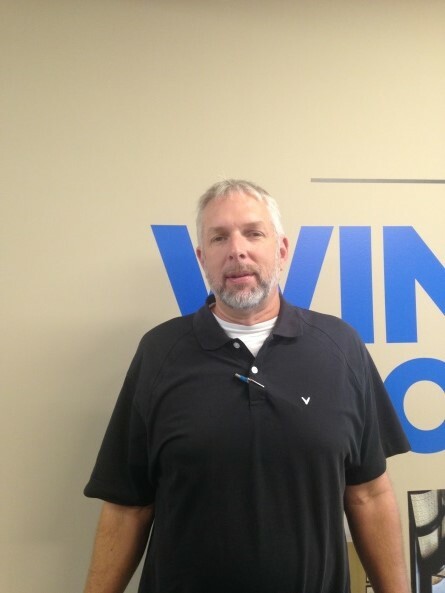 Steve started working as a shop foreman and has continued his career to a leading salesman. He has advanced to allow our company to continually develop the ultimate customer experience in our installed sales. Steve is married and loves his farm and all the animals that fill it. 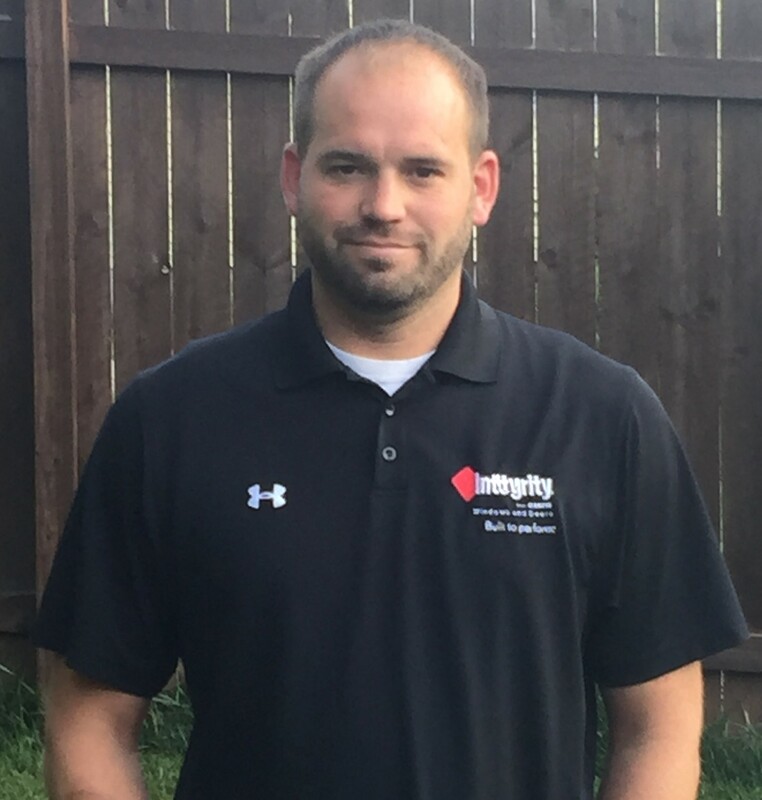 Originally from Carroll, Iowa, Josh began his career selling building materials and millwork in 2005. In 2012, Josh began specializing in Marvin and Integrity products. Using his advanced product knowledge, Josh concentrates his efforts in the new construction and remodeling arena. 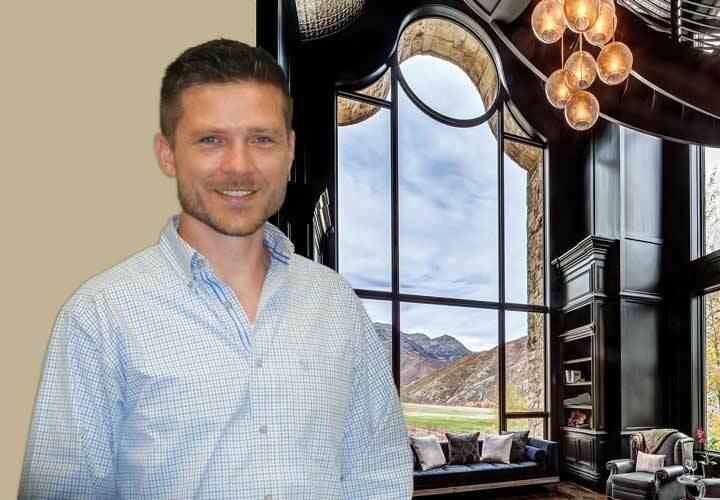 Building strong relationships and providing creative window and door solutions is his everyday goal. In his free time, Josh enjoys all outdoor activities including mountain biking, golfing and fishing. 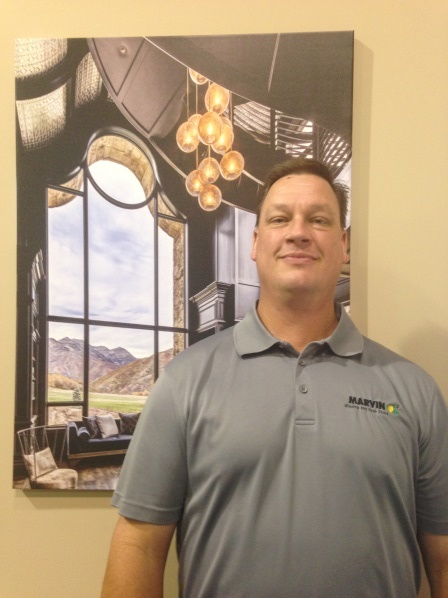 For the past 20 years Scott has worked in the Omaha new construction business mainly focusing on the Marvin family of products. Scott brings expertise and knowledge along with unmatched customer service that has allowed him to become an industry leader in the metro area. Scott is married and has 2 wonderful girls. In his spare time, he loves the outdoors and is a Trap coach for Elkhorn South High School. Elkhorn native with 9 year construction background. Today Randy enjoys consulting with customers to find the best option for their new windows and doors. He is driven to exceed customer expectations in sales and service. In his free time he enjoys snowboarding and sky diving. 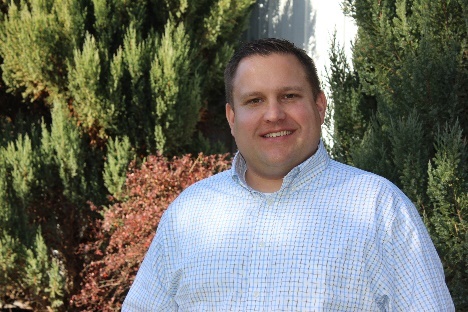 Originally from Dallas, Texas, Wes got his start in the construction industry at the age of 13 when he went to work for a family construction business out of Fort Worth specializing in home renovations. Wes became skilled in finish carpentry before moving on to the car wash industry. Over the course of 17 years, his knowledge base in the car wash industry included managing, operating, consulting, designing, remodeling, and ground-up construction. 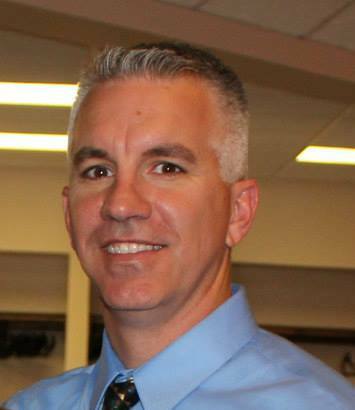 Wes is married with 2 children and enjoys time outside of the office spent with family and friends. Mike was born and raised in mid Missouri with over 40 years' experience in his family's full service lumber yard. Today Mike oversees the order entry and field service segments for our Omaha and Lincoln offices. In his free time he enjoys time with his grandson and 4 dogs. Bryce, a native of Elmwood has a great love for Lincoln. He has experience in managing retail and working a territory for distribution. He is dedicated to providing superior products along with unmatched service in Lincoln. Bryce is married with 2 children. He enjoys spending time with his family and helping his dad and brother on their family farm. Andrew, a Northeast Nebraska native, has over 14 years of contractor sales experience. He brought this experience to Marvin in April 2016, and he’s focused on making sure that each client gets the perfect product for the job, as well as top-notch service after the sale. Andrew is married with two children, and spends his free time coaching youth sports, participating in local motorsports, and serving on community boards.